My logo is the brand for my work, website, and everything I create. It incorporates the first letter of my name, while also reflecting the dot as my eye, my ideas, and the visions I carry in the projects I work on. The icon also reflects about me as a person, as if arcing a hand over myself, in order to go above and beyond, to achieve the best that I can, while also setting the bar for that standard as high as possible. 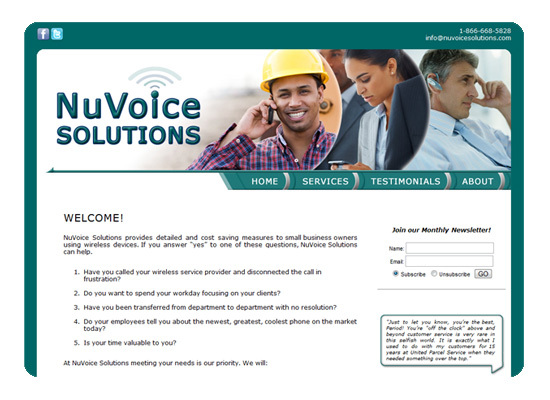 A small business website that I was asked to design and code, in addition to the logo I created for them. It contained a working eCommerce store, mailing list, blog, social media, and more. *Limited view; Store and Blog discontinued, no longer in business. Archive does not represent the final product that was released. A small-business website that I created and launched. 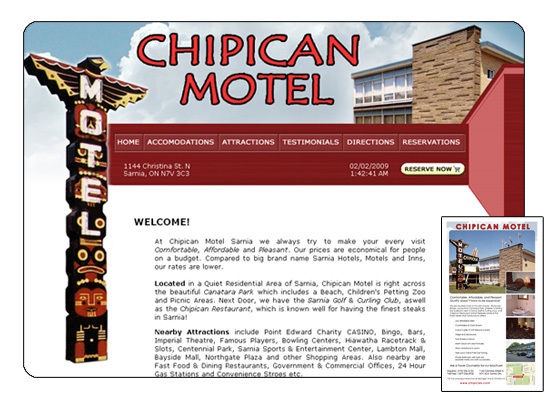 HTML, CSS, Jquery, Image Gallery, and an eCommerce platform for reserving rooms, etc. I also did print materials for them, such as posters, business cards, brochures, flyers, signs, etc. 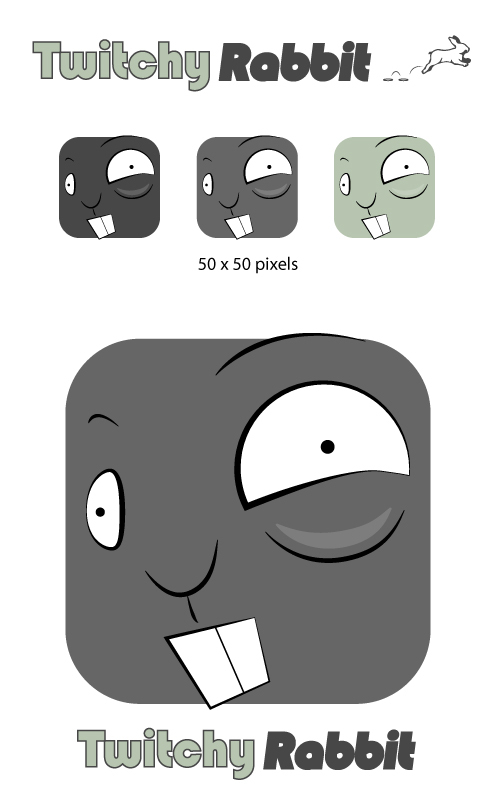 A look inside some of the thought process that goes behind my projects. I've covered many aspects related to UX (User Experience) and Front-End Development in the past, for eCommerce and small businesses. Hirac Delest is one of my favourite personal projects. 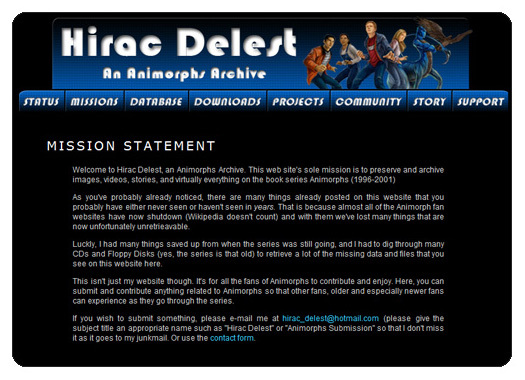 It is a digital archive of Animorphs, the most influencial book series I read while growing up. It started off with a display of my personal collection for the series, and just grew with a passion shared by other fans all over the world. The website also works as a playground for me to try new things, and to display various forms of media. CMS (Wordpress), HTML, CSS, Jquery, etc. 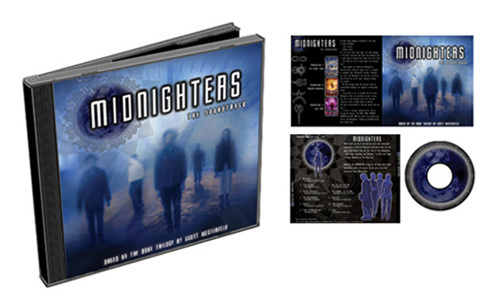 A made-up band, based on another one of my favourite book series, The Midnighters. Created as part of a Design project. The CD is also playback ready, with tracks recommended by fans themselves! The logo was created by me, but the photos and drawings used were manipulated from the promotional pictures released by the publisher, EOS Books. 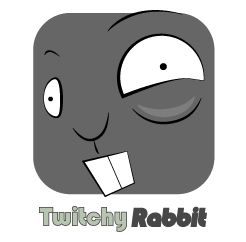 Created as part of my web scripting class. 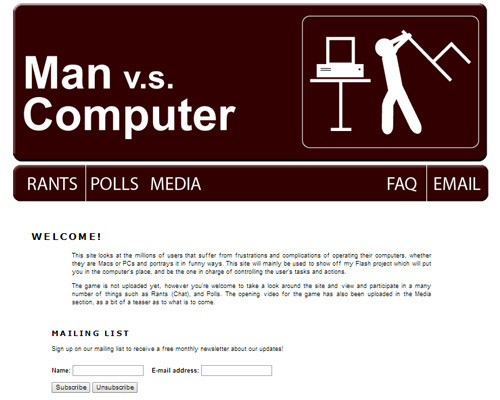 The topic is computer frustrations, and the result is a mock website taking inspiration from the The Office, Office Space, and various other places. The idea was to provide a website where users could take polls, give feedback, ask questions, and subscribe for newsletters on tip and tricks to solve everyday annoyances. The website uses a various list of XHTML and CGI server-side scripts that I wrote myself. I took the project further and even created an intro video, mashing some of my favourite scenes and clips, which can be seen in the media section. In addition, I also made an interactive Flash game, where you play as HAL 9000 (from 2001: A Space Odyssey) to torment the user through a webcam (printer glitches, no internet, etc)--That game is unfortunately no longer available, however this mock website was the display area for holding all those assignments and projects together in one place, in a fun and creative way. *Limited view; Some scripts may no longer work, as they were originally tied to my college's server. Flash game no longer available. Archive does not necessarily represent final product that was released.